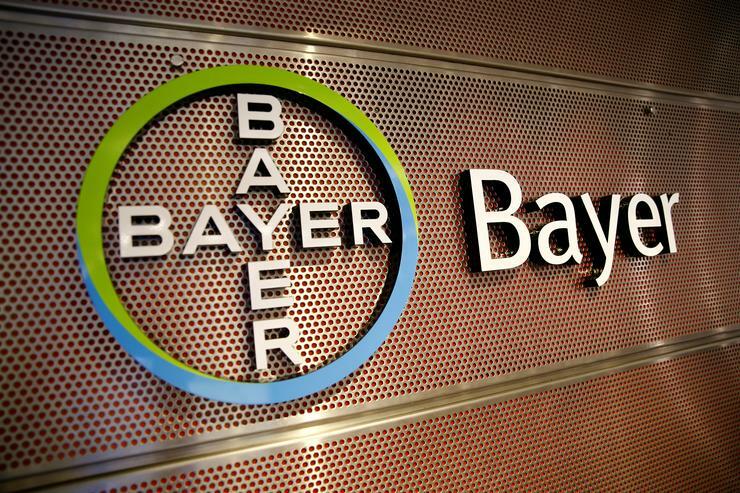 German pharmaceutics company Bayer has contained a cyber attack it believes was hatched in China, the company said, highlighting the risk of data theft and disruption faced by big business. Bayer found the infectious software on its computer networks early last year, covertly monitored and analysed it until the end of last month and then cleared the threat from its systems, the company said on Thursday. "There is no evidence of data theft," Bayer said in a statement, though a spokesman added that the overall damage was still being assessed and that German state prosecutors had launched an investigation. "This type of attack points toward the 'Wicked Panda' group in China, according to security experts," the spokesman added, citing DCSO, a cyber security group set up by Bayer in 2015 with German partners Allianz, BASF and Volkswagen. "Once it has been installed, more or less any action can be carried out," Rohr said. Bayer, Germany's biggest pharmaceutics company and the world's largest agricultural supplies company after its takeover of Monsanto, said it could not determine exactly when its systems were first compromised. "This is a very active group of hackers with the ability to carry multiple international attacks in parallel," he said. Germany has experienced a big increase in the number of security incidents hitting critical infrastructure such as power grids, the country's cyber security agency said in February. While it's not possible to say with certainty who was responsible for the attack, because the malware used is widely available, Rohr said the methods bore the hallmarks of Chinese hackers. "The malware most probably comes from a Chinese group of ‘mercenaries’ who carry out targeted attacks and campaigns on the internet for money," he said.